Dog bites are usually unintended occurrences that are unpredictable. The victims of dog bites and animal attacks are often children, seniors, and other vulnerable members of the community. Ontario has laws that are designed to protect the community from dog bites by instituting leash and muzzle laws, and in some cases outlawing an entire breed of dog altogether. Unfortunately, even after the implementation of these laws, dog bites still happen and in some cases the victims are left with lasting, if not permanent, injuries or disfigurements. At MPC Law, we take animal attacks seriously and thoroughly investigate the circumstances surrounding the case. Oftentimes, we discover that an attack was caused by the animal owner’s negligence and that it could have been prevented. Injuries that result from being attacked by a dog can be very traumatic, with physical injuries ranging from cuts and bruises to severe disfigurement, in the event that the attack is not stopped in time and the dog bites the face of the victim. The victims also end up suffering psychological trauma as well, requiring counselling. 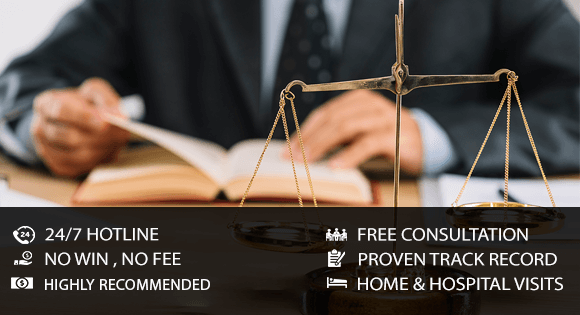 The experts at MPC Law have the experience dealing with dog bite claims and have successfully represented the victims of dog and animal attacks all over Ontario. Dog attack cases can have various circumstances and whether it’s someone being attacked on public or private property or getting injured while trying to escape from a dog, our legal team has the experience and the expertise to successfully bring a claim against the guilty party. If you have been injured as a result of a dog bite or an animal attack, contact MPC Law today for a free consultation. We investigate the facts, get to the truth, and ensure that justice is served. Put our legal team in your corner, and see what one of Toronto’s best personal injury experts can do for you. Don’t suffer in silence. Call today, and get the maximum compensation that you deserve.